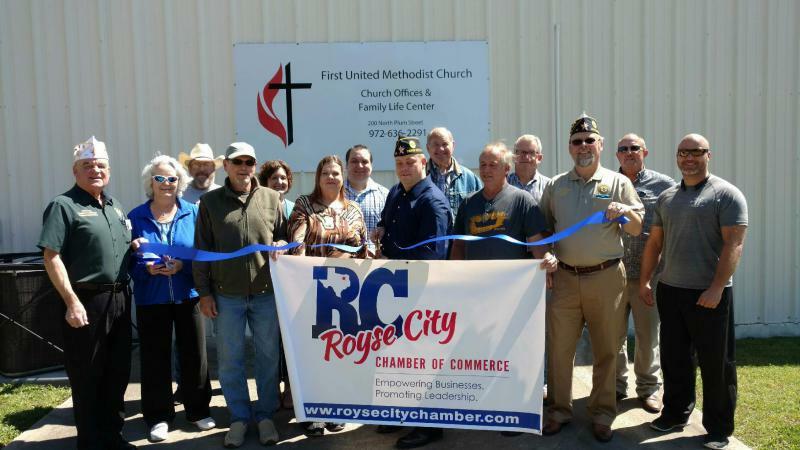 The Royse City American Legion Post recently joined the Royse City Chamber of Commerce. In the picture we have the 1st Division Commander David Harvey and his wife Denise. Our newest member who we signed up at the event Hal Persun, Vice Commander Mary Westbrook, Post Commander Jason Castleberry, Service Officer Kurt Mueller, 4th District Commander Gene Toohey and another new member to the post in the back left is James Davis. 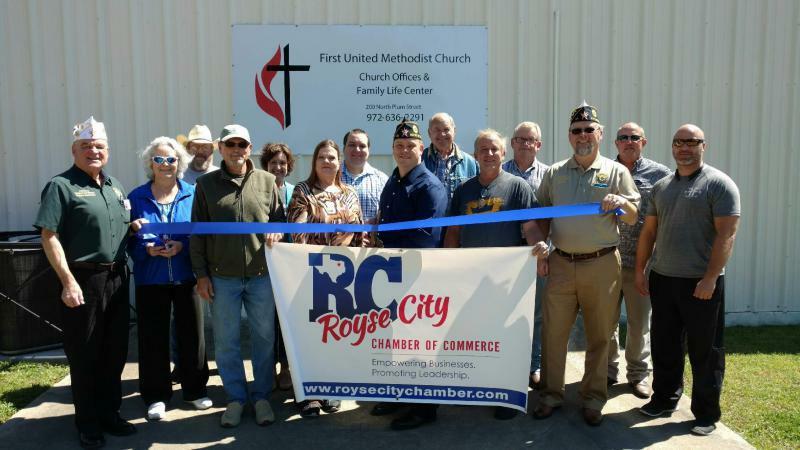 Everyone else pictured is a member of the Chamber of Commerce and came out to wish us luck and learn more about the American Legion.